FRANKFURT – Strong demand for the new Focus, Focus C-Max and Transit helped Ford of Europe increase June sales by 6.6 percent to 151,700 units across 51 European markets including Russia and Turkey. Half-year sales in the same markets rose 1.6 percent to 836,000 in year-on-year figures, the automaker added. "We had a strong June and we continue to gain momentum," Ford of Europe sales boss Roelant de Waard said in a statement Thursday. "We gained sales and market share largely on the strength of our new product, particularly the new Focus and C-Max." Sales in the region of the recently launched Focus were up from 18,000 units in May to 25,100 units last month. Since going on sale in mid-March, Ford has sold 68,600 units of the Focus in Europe. Ford sold 10,200 units of the new Focus C-Max in June in Europe, the best June for the vehicle since 2008. Similarly, Ford Transit sales rose 1.7 percent in June to 12,900 units, the largest June volume for the Transit since 2008. Ford's June sales in European emerging markets gained momentum, with overall deliveries growing 27 percent in eastern Europe. In Russia, June sales totaled 12,900 units, up 31.2 percent or 3,100 units from 2010. Ford's operations in Turkey reported a sales gain of 55 percent last month, to 14,400 units, up by 5,100 units on the same month last year. In the first half of 2011, Ford posted a 53 percent rise in deliveries to 67,600 units, a record first-half sales volume for Ford in the country. 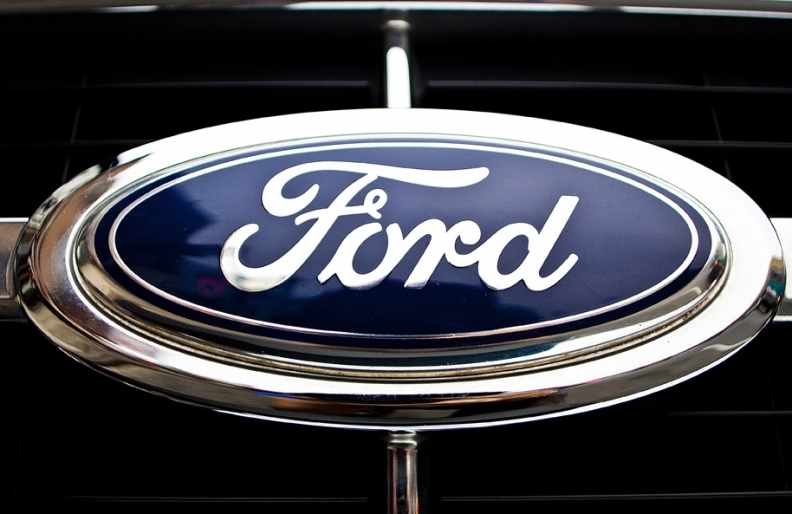 With a market share of 16.9 percent, Turkey represented Ford's largest market by percentage of overall sales. In its strongest European market by volume, the UK, Ford achieved a 14.6 percent market share in June, selling 30,600 vehicles, up 1.3 percentage points compared with June 2010. Ford's June sales in Germany rose 12.3 percent to 23,100 units compared with the same period last year.